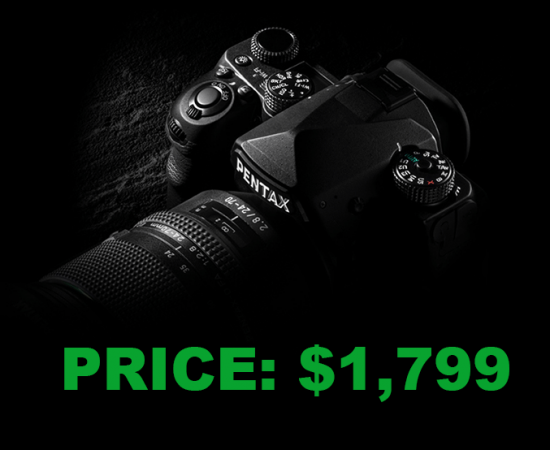 The US price of the upcoming Pentax K-1 full frame camera is rumored to be $1,799, which will make it the most affordable 36MP DSLR available on the market today: the Nikon D810 currently sells for $2,796.95 after a $500 rebate, even refurbished D800 cameras are currently listed for $1,899. The K-1 will start shipping in April. 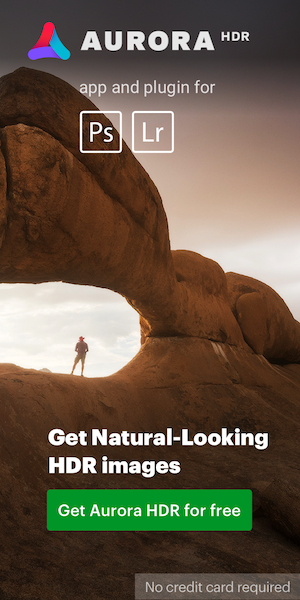 The Pentax K-1 price in Europe will be €1,999.